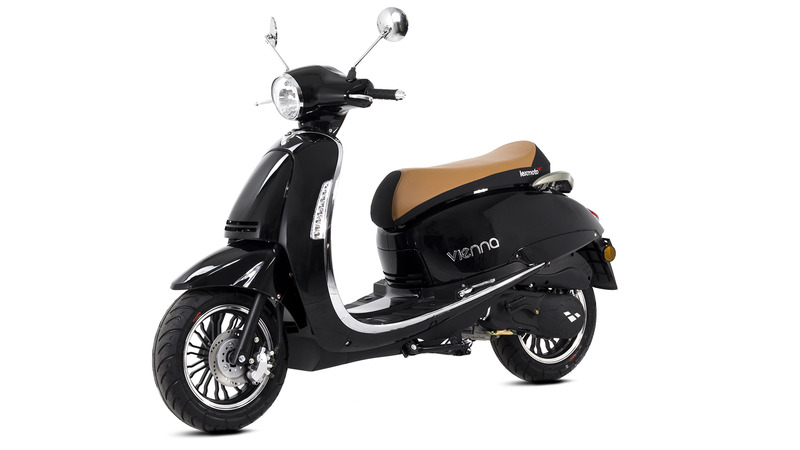 Its not often that you see a scooter that leaves an impression like the Lexmoto Vienna does! 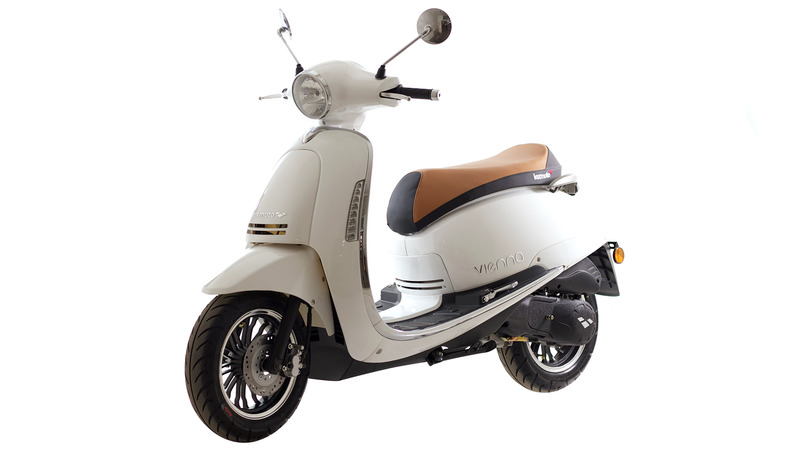 With original European design the Vienna combines a sleek and stylish mixture of retro and classic inspiration with modern finishing and features. 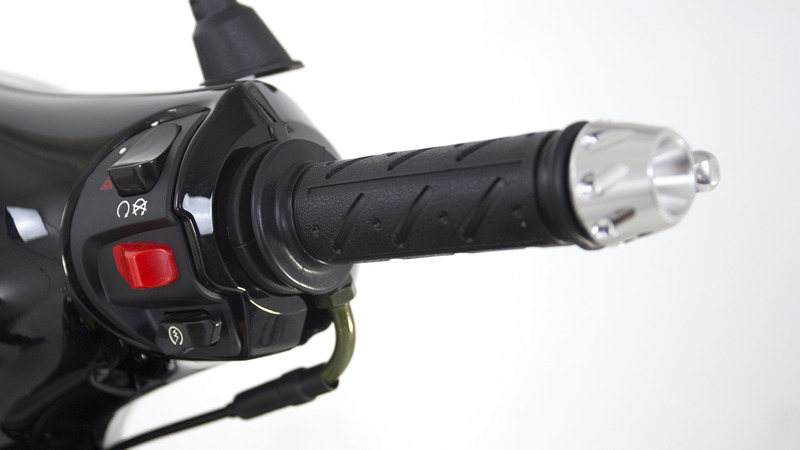 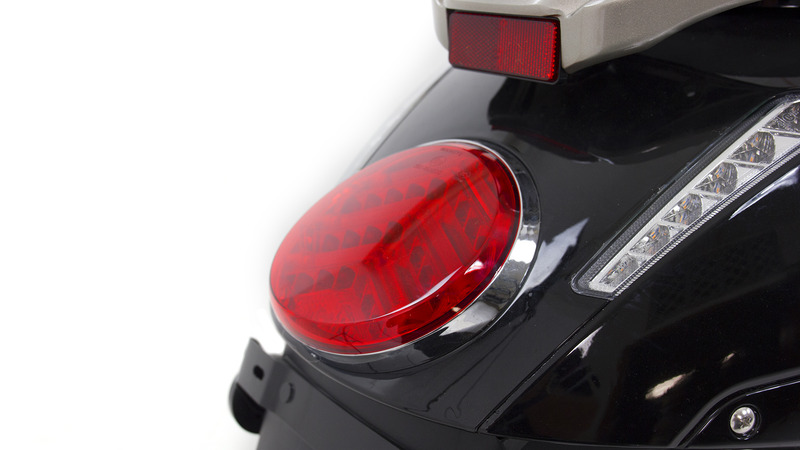 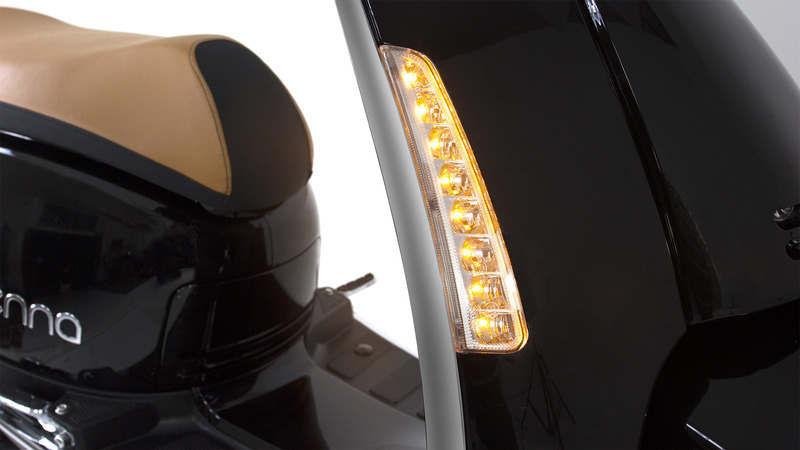 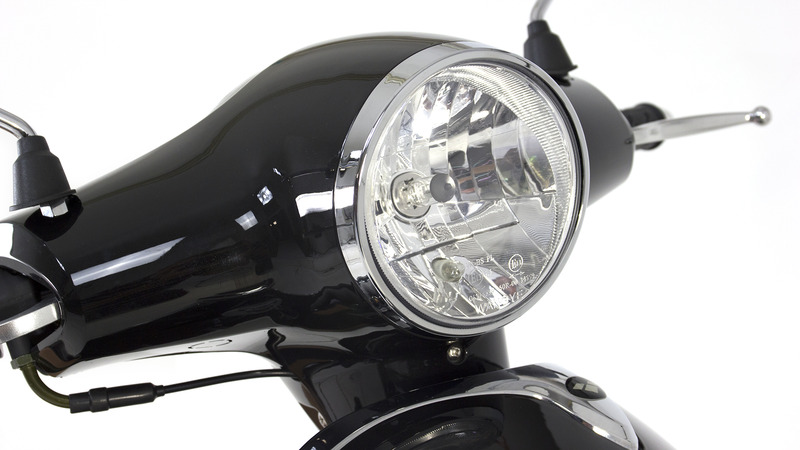 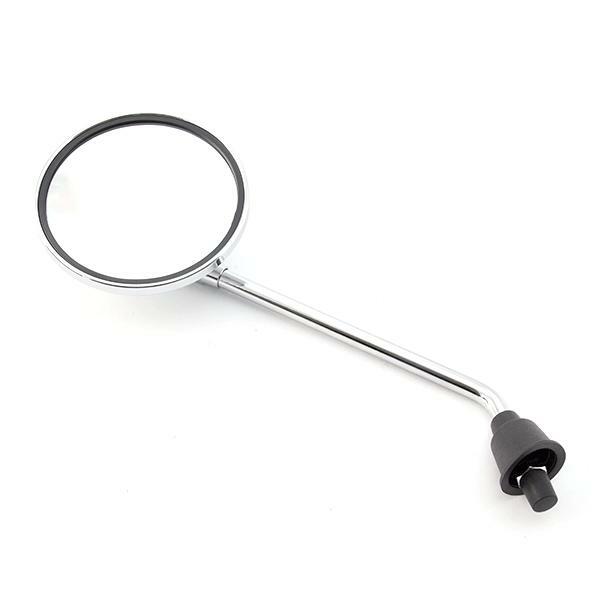 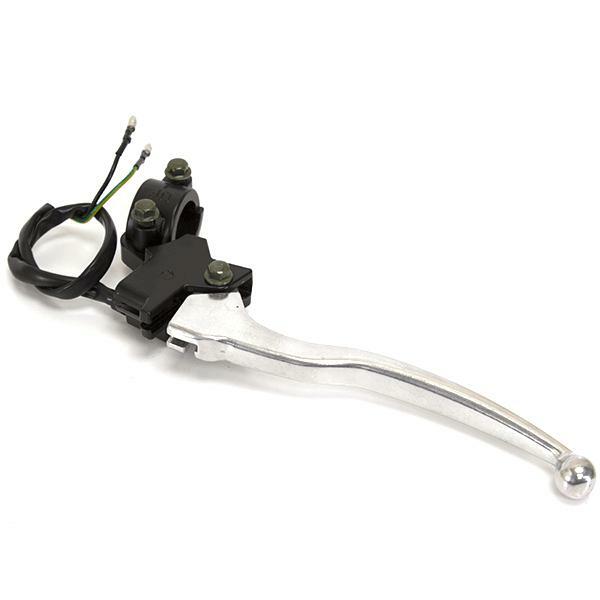 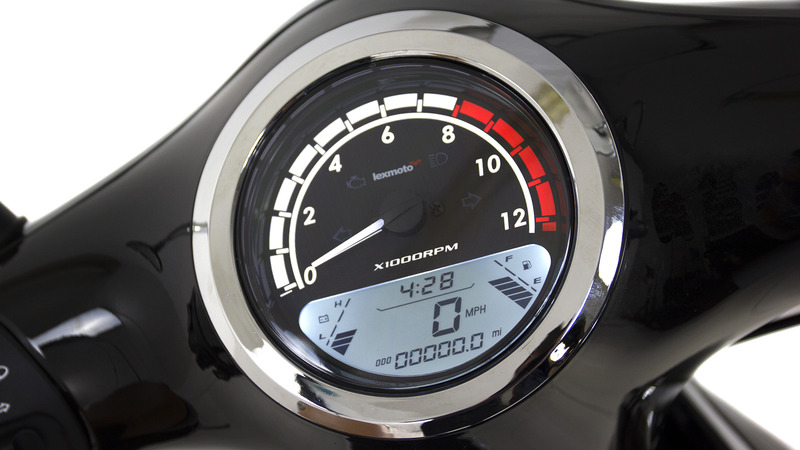 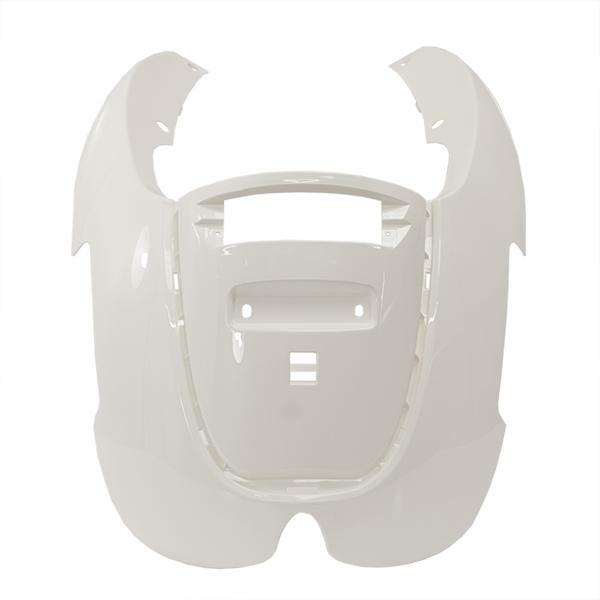 The elegant curves and bold appearance are host to modern components like a digital speedo, LED Indicators and Ignition shield. 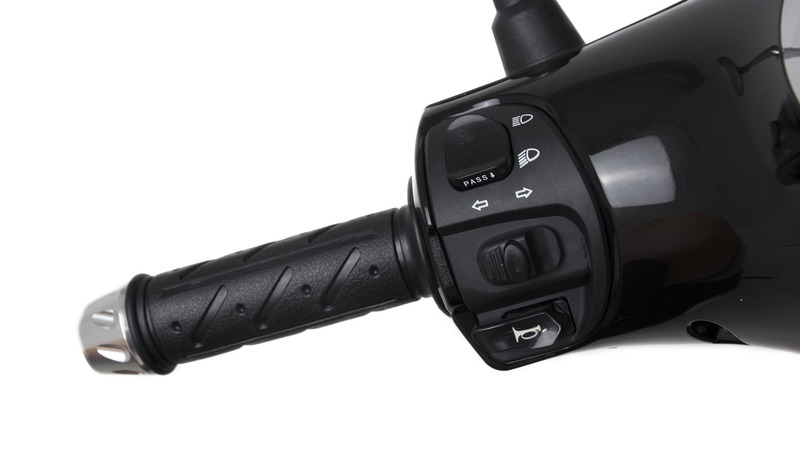 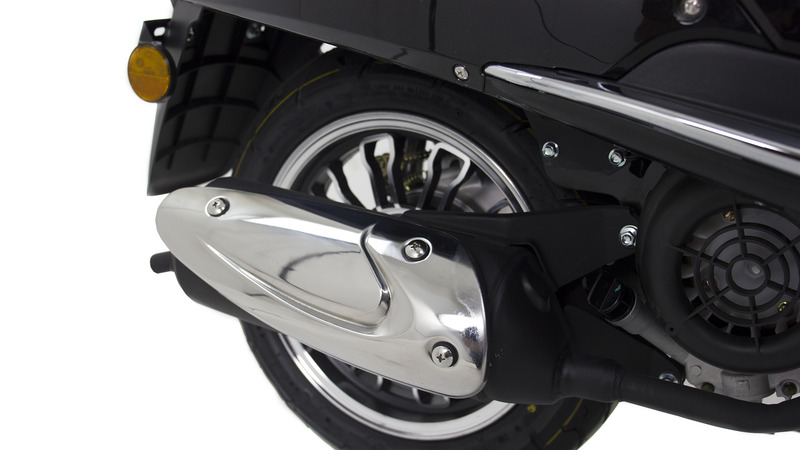 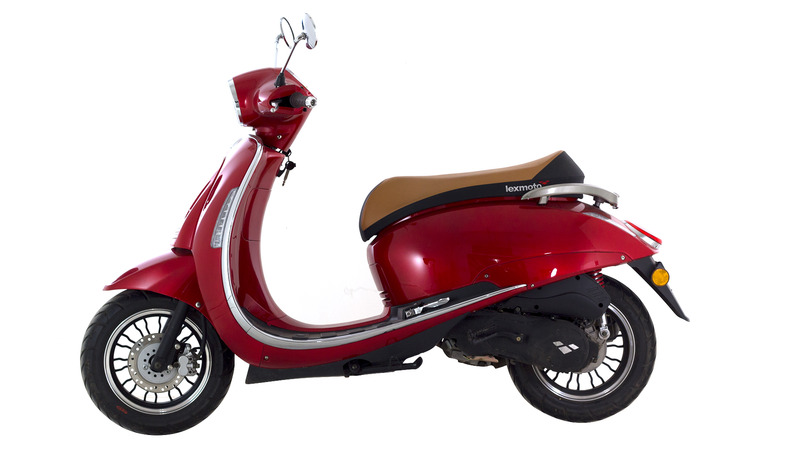 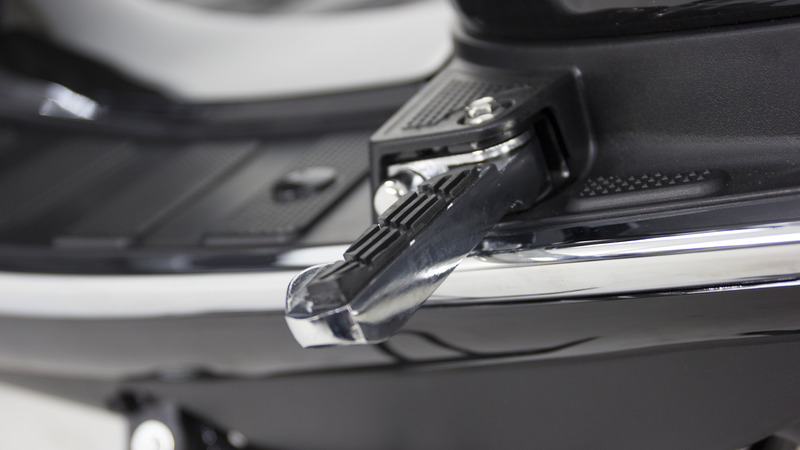 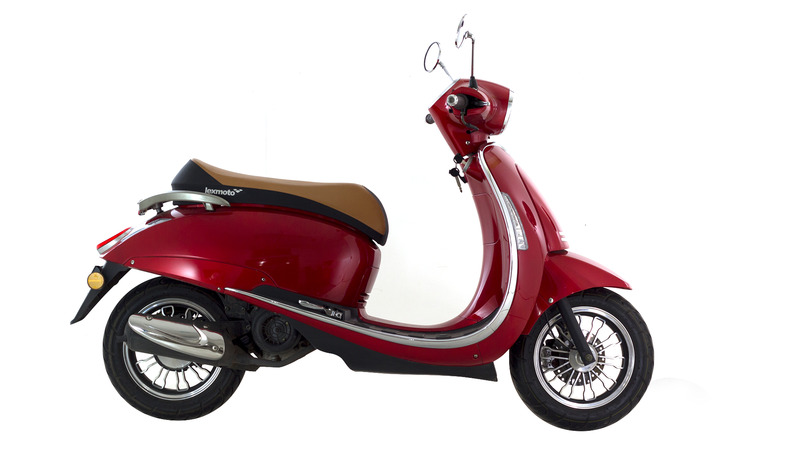 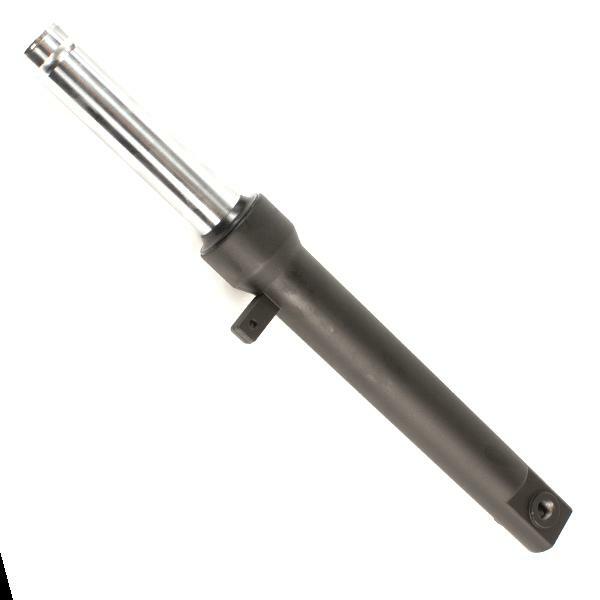 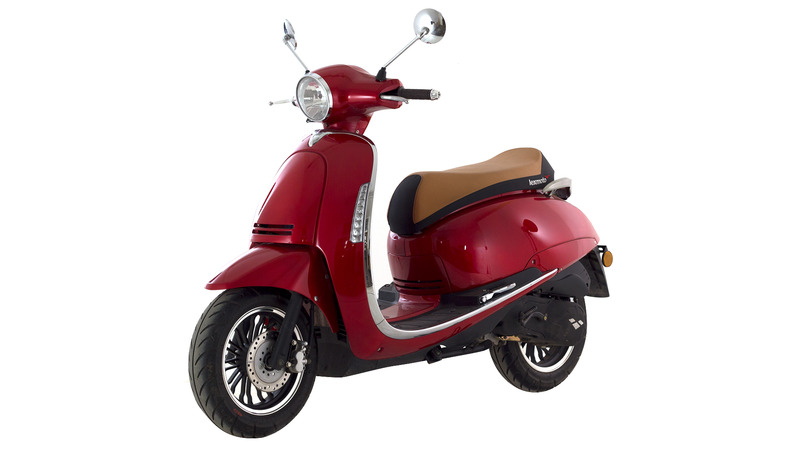 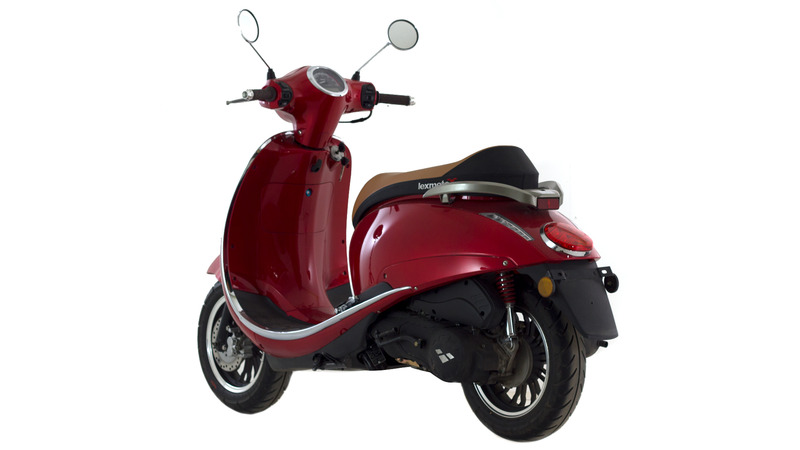 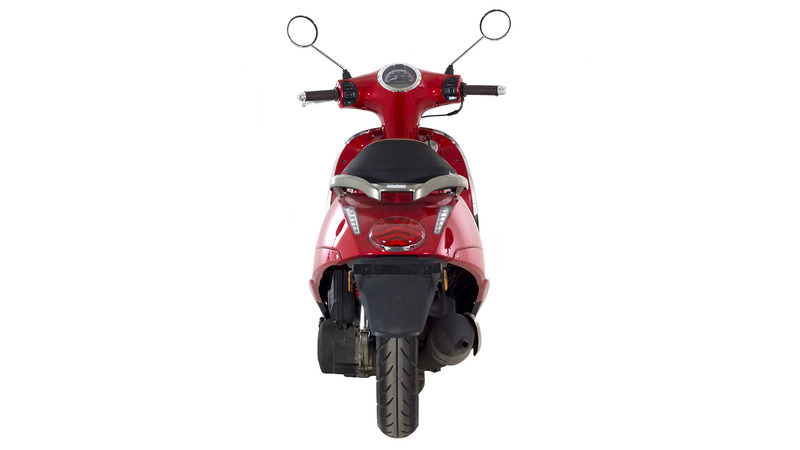 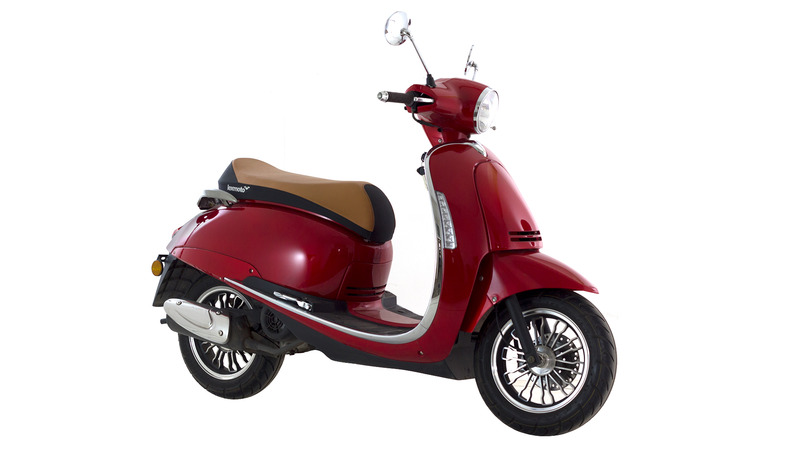 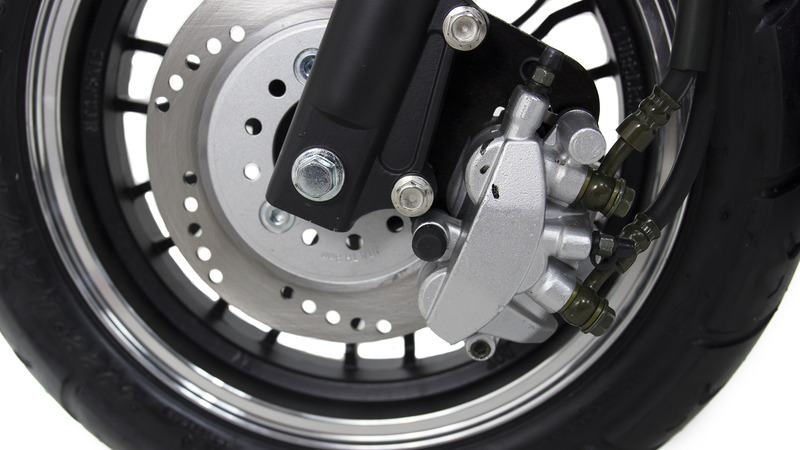 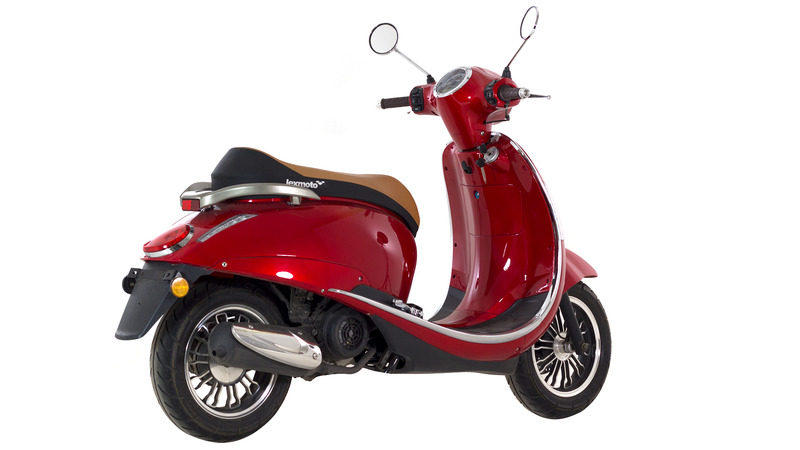 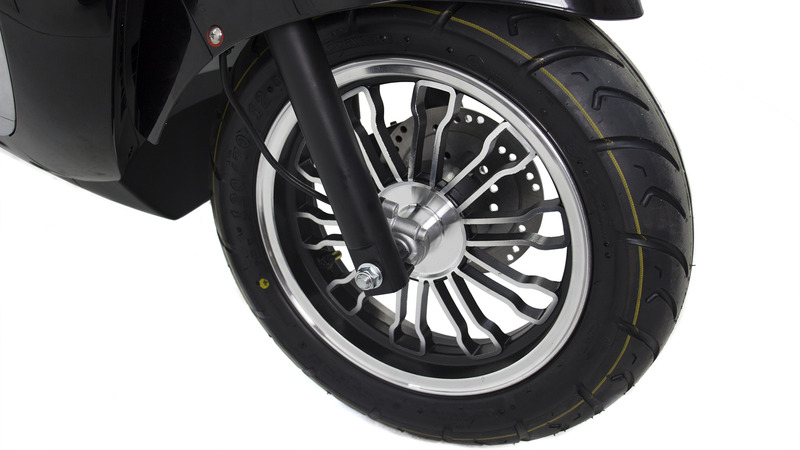 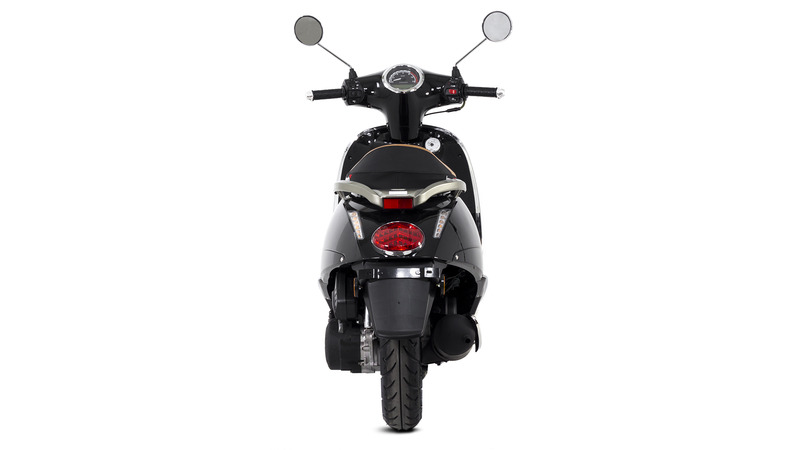 This scooter also maintains practical elements like the Uni-lock, under seat storage and of course the smooth and reliable 4 stroke motor. 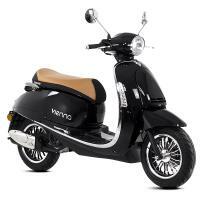 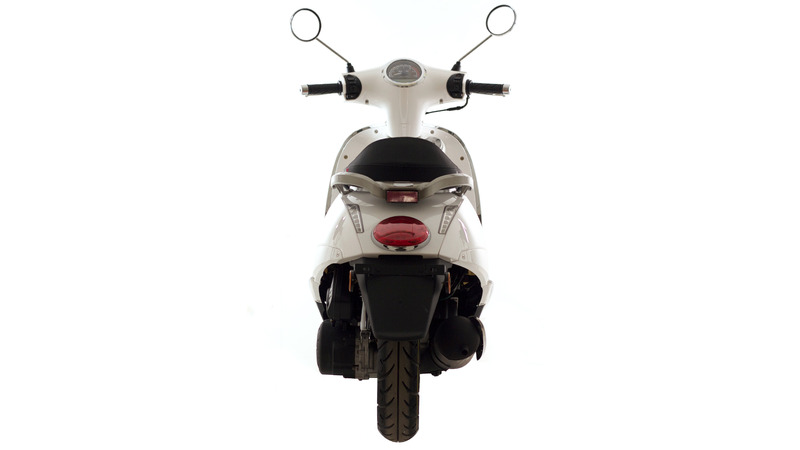 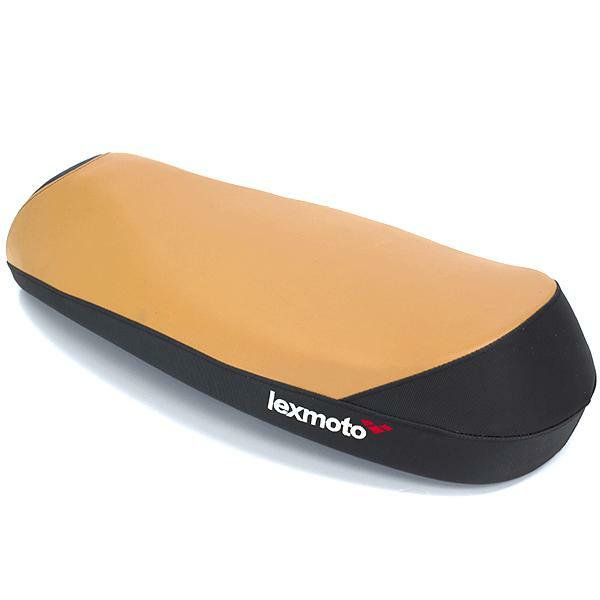 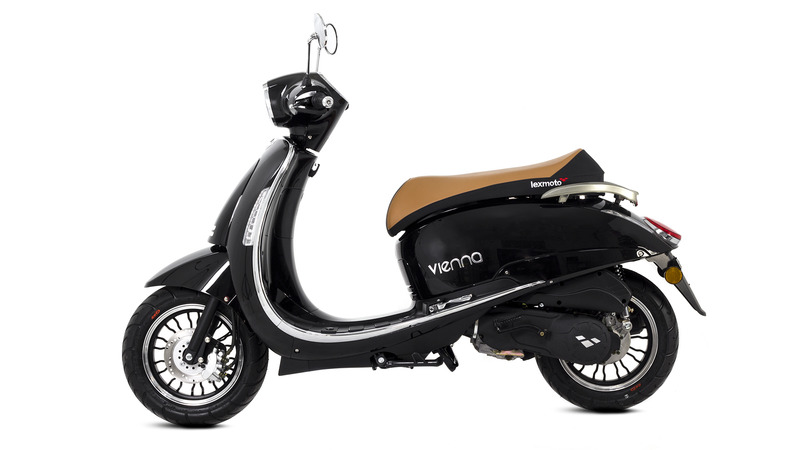 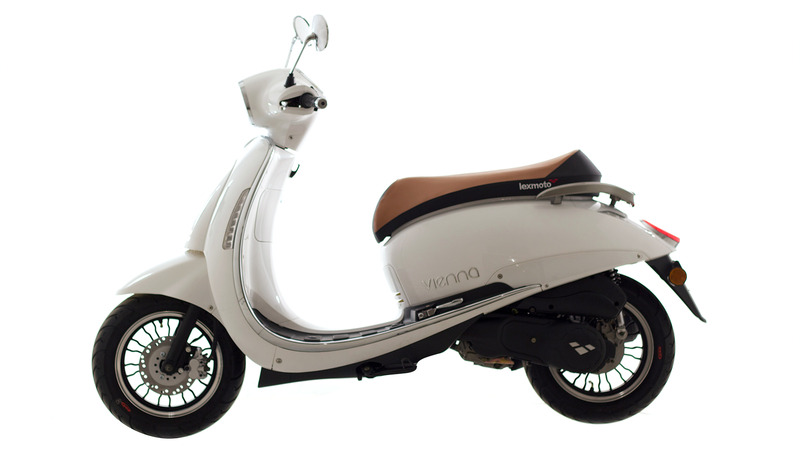 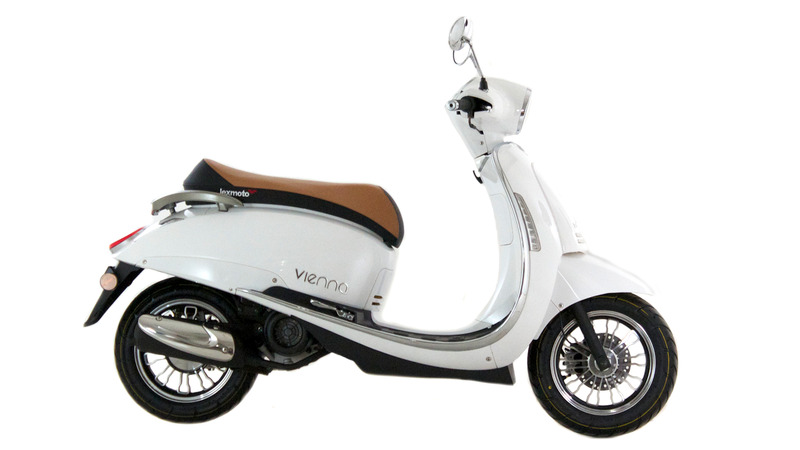 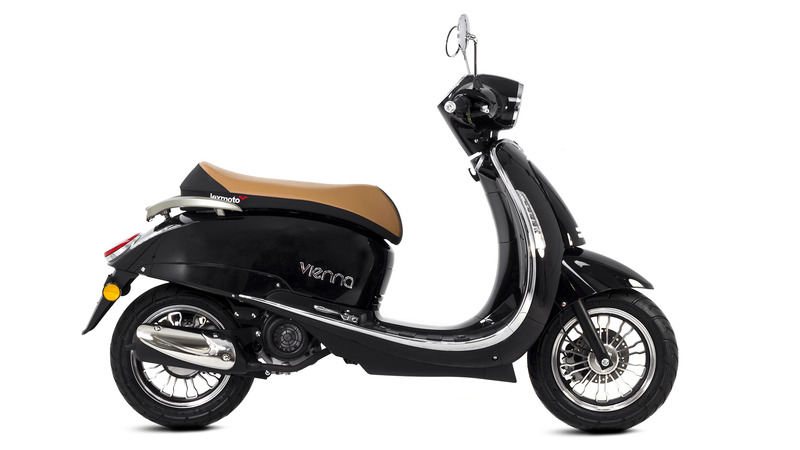 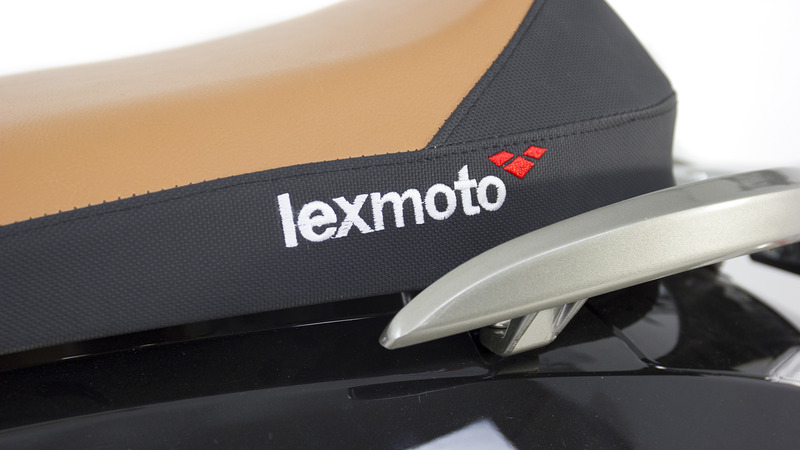 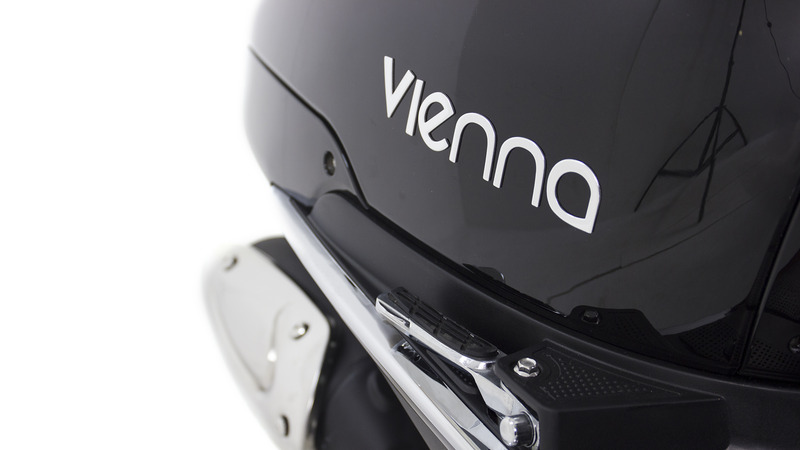 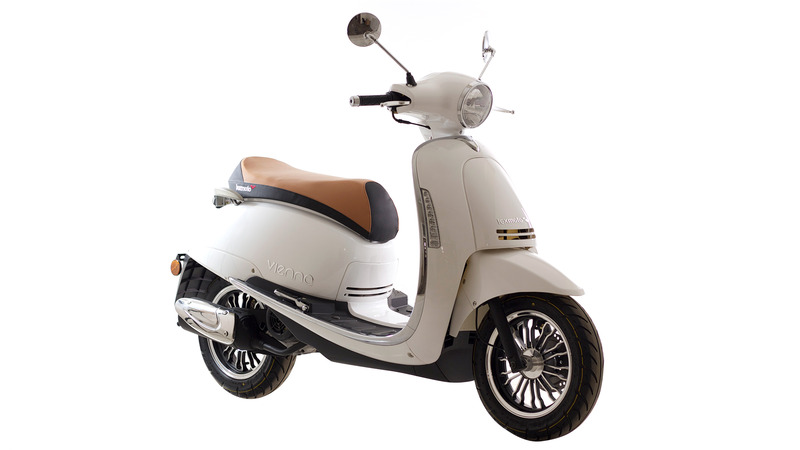 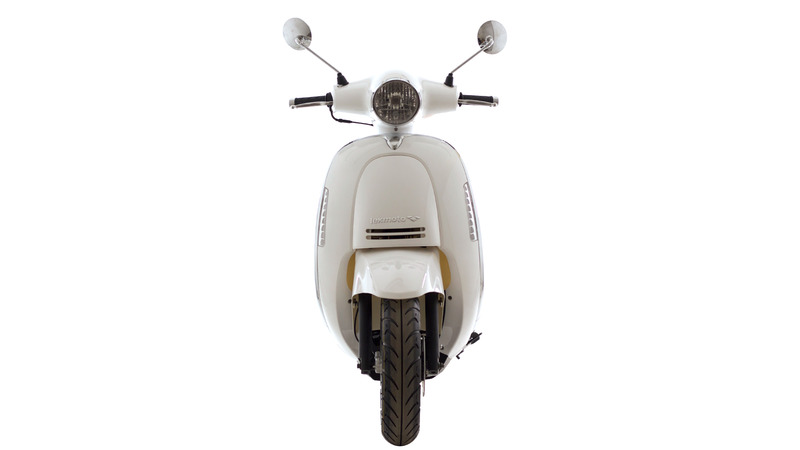 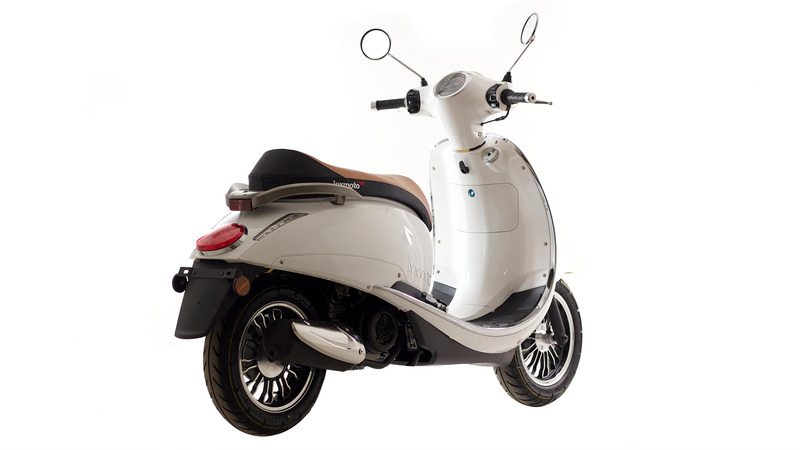 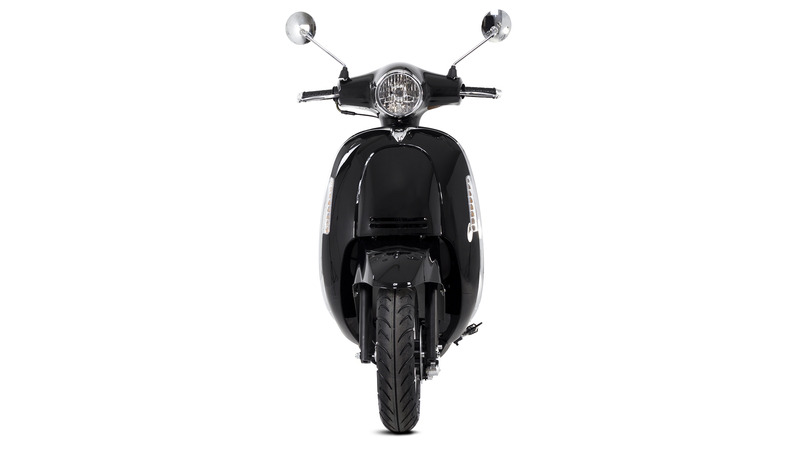 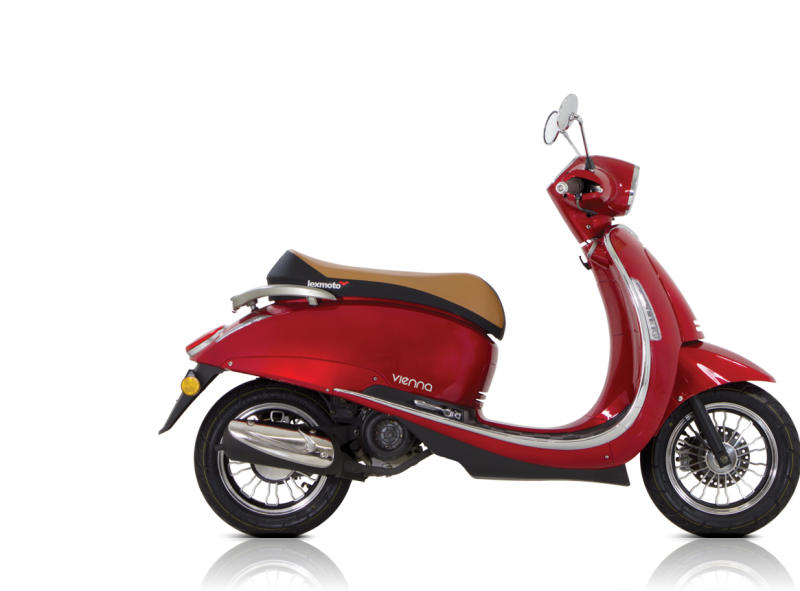 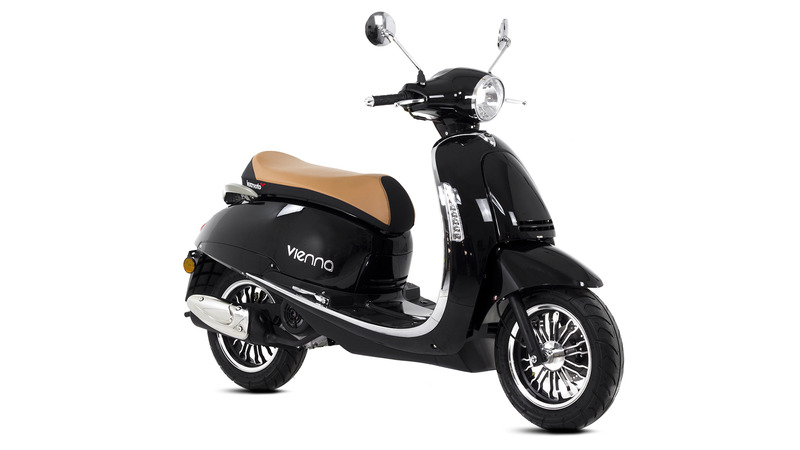 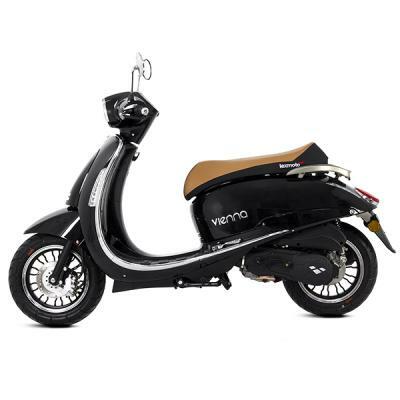 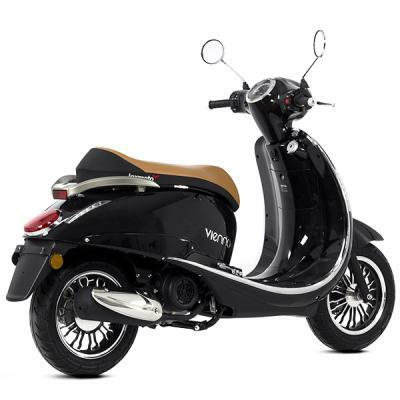 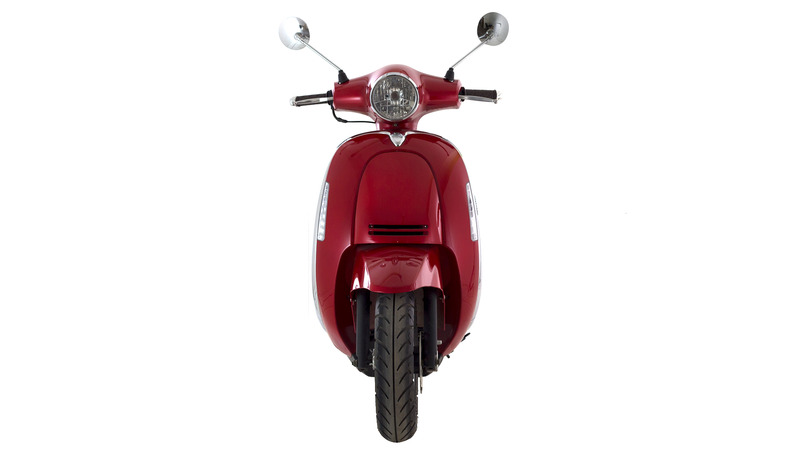 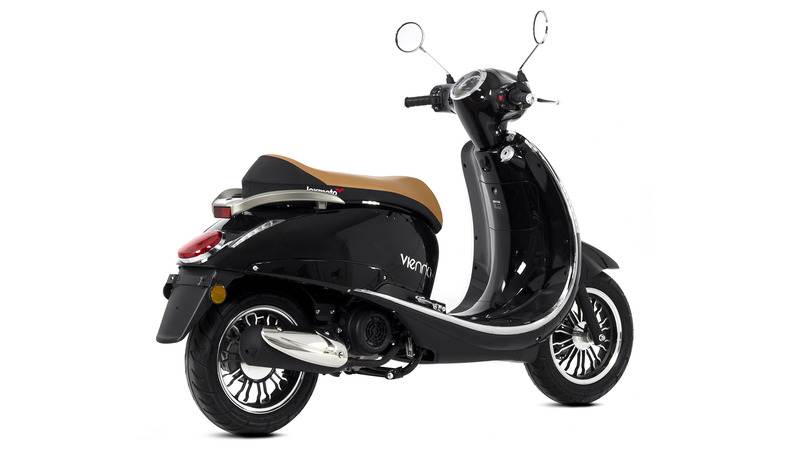 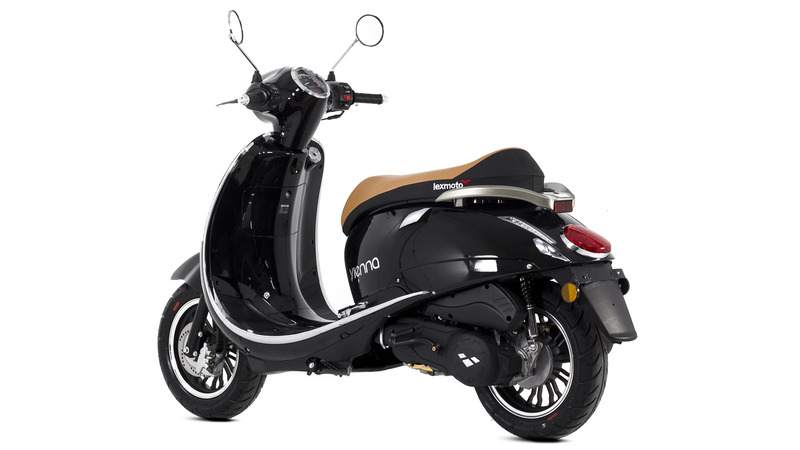 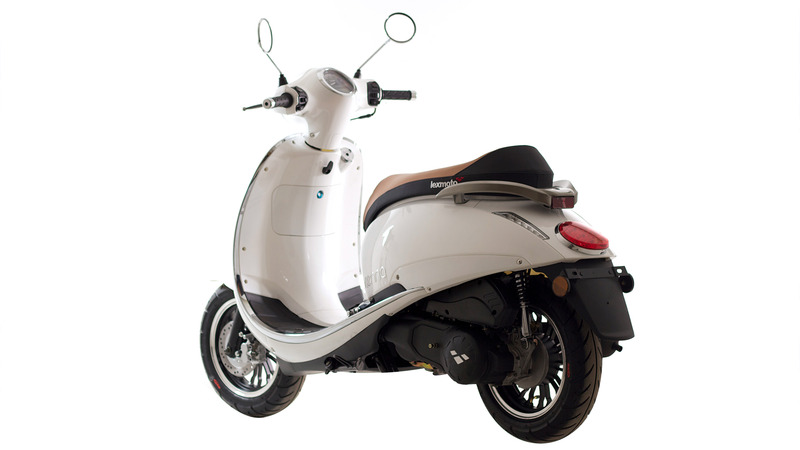 If you want to ride a scooter that is a bold statement of quality then the Lexmoto Vienna is for you!